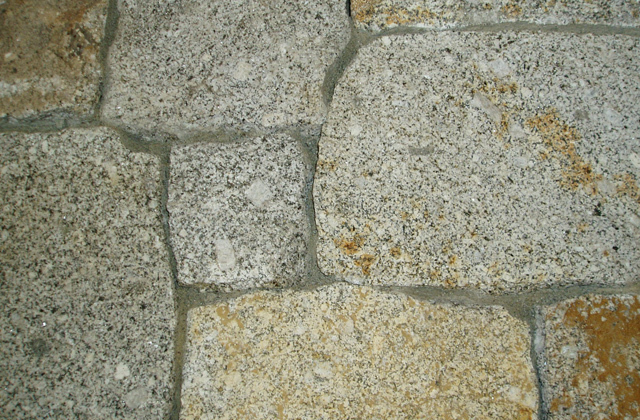 Whitetail Granite comes from quarries in the NorthEast part of Washington State. 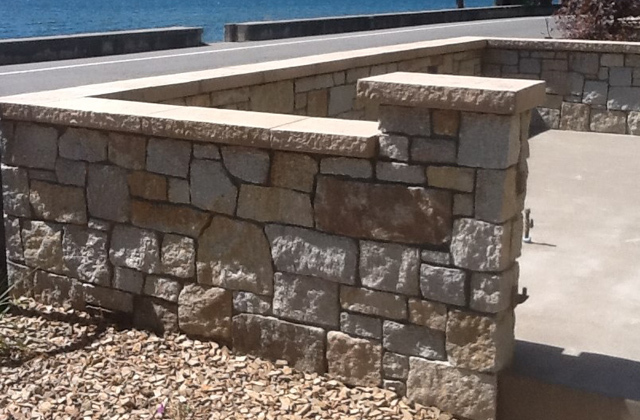 It will be 3-5″ thick stone roughly split into random square and rectangular shapes. Typical use is in veneer work, cap stone, stair treads or drystack walls. Tends to be a lighter gray with a salt and pepper color with some light tannish weathering on the non split surfaces.